A new mass grave containing two bodies has been found in Visegrad. We earlier wrote about a new mass grave in Visegrad. 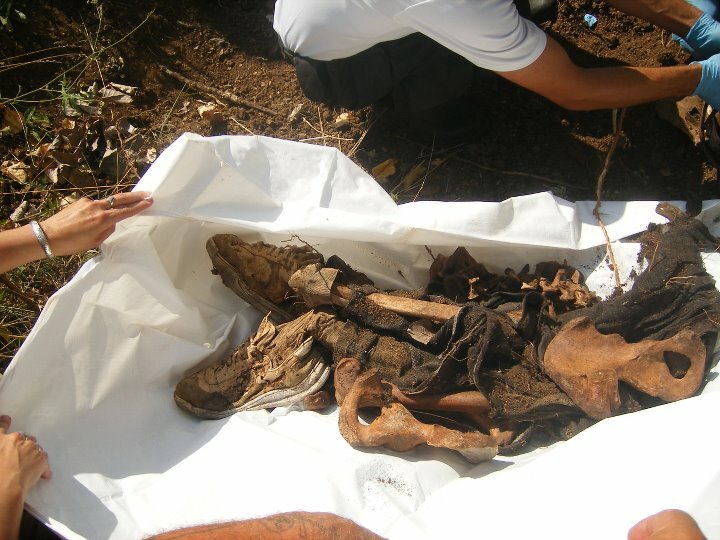 The new mass grave was located in Straziste cemetery.The site was covered with garbage. Among the remains of Bosniak victims were roof tiles, rubbish and especially lime.Information about this mass grave was given by local Serbs: a dying Serb who was witness to the disposal of these bodies. 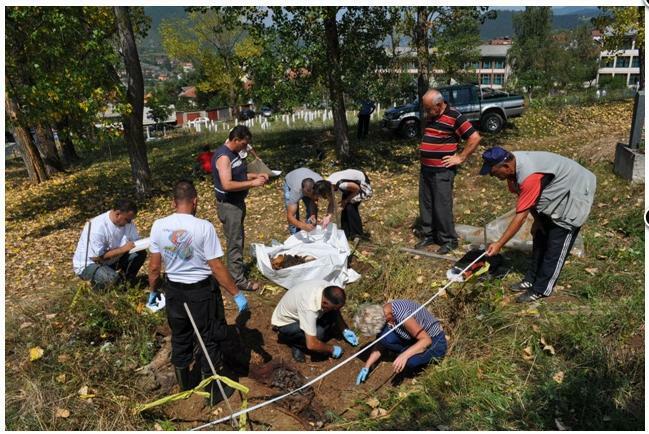 Image: Exhumation at a mass grave in Visegrad, where bodies of Bosniak civilians were dumped. This mass grave was found thanks to information given by a dying Serb. A new mass grave has been found in Visegrad. It is located in the Straziste cemetery in Visegrad. The site was covered with garbage. Among the remains of Bosniak victims were roof tiles, rubbish and especially lime. 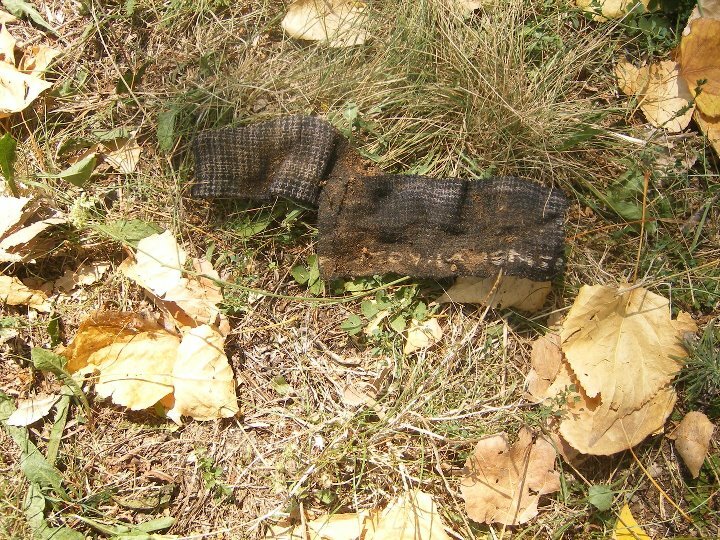 The most important fact is that remains of clothing were found by which some victims maybe identified. Note: This mass grave was found thanks to information given by local Visegrad Serbs who knew about this mass grave. 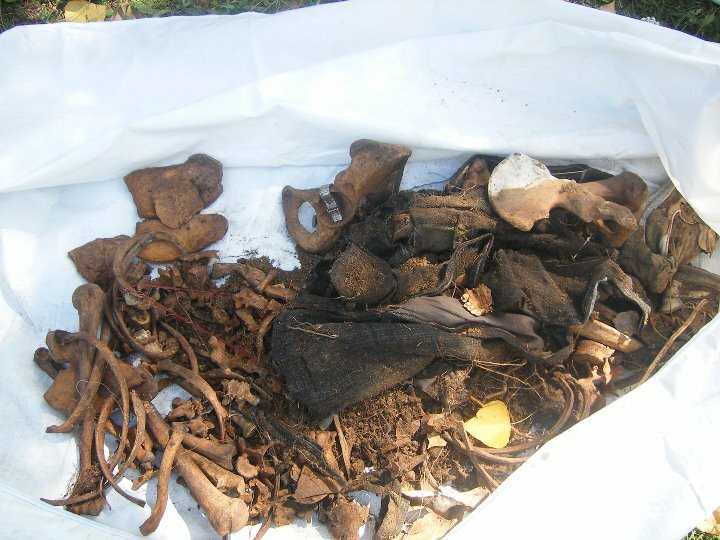 Image: A new mass grave was discovered in Straziste cemetary in Visegrad. 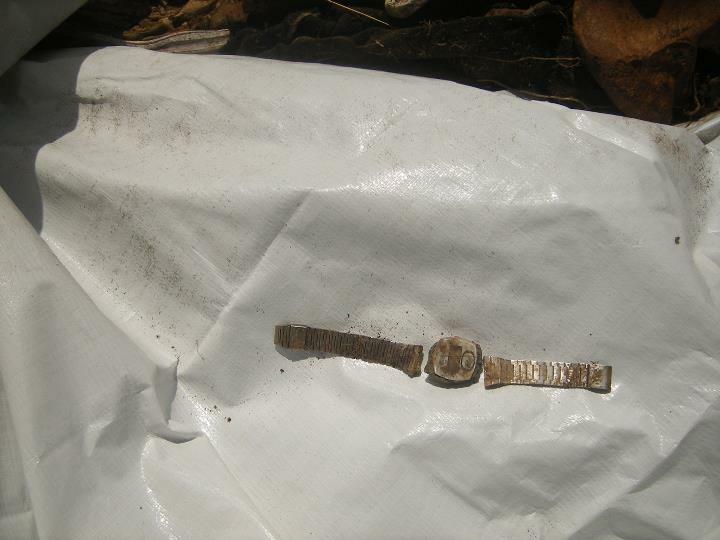 The remains were mixed with roof tiles, rubbish and covered with lime. 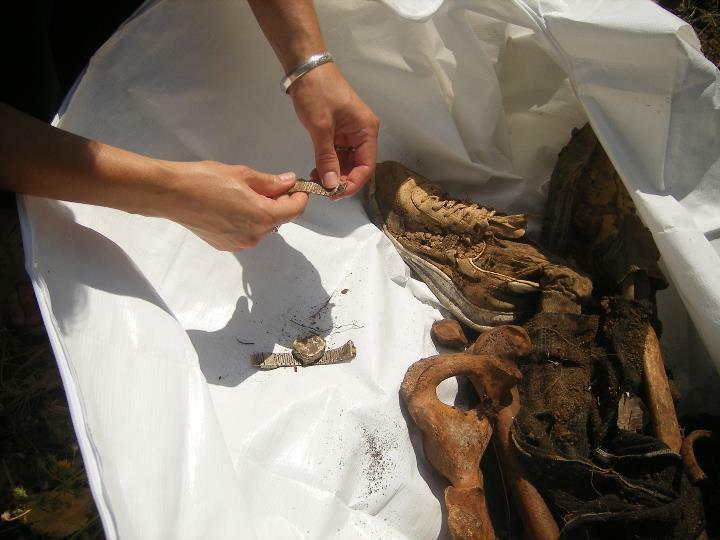 Clothing and shoes of victims were found in the mass grave.